How to check, whether the varnish cache is running on the Linux VM? Most of the people today wanted to have a website for their business or for their personal use. And today if you have a website then you can easily get connected with the people around you and also with the people across the world. With the help of a website, you can easily showcase your business service and products to the people across the globe. And today there are different types of web hosting platform where you can host your website. And there is two main operating system in hosting that is Linux and Windows. And today most of the people are using the Linux based operating system for their website and the reason behind it is that in Linux hosting it is very easy to handle and manage your website. Not only that in Linux hosting you get more advantages than in Windows hosting. And today if want to register a website and if you expect more traffic on your website then choosing Linux VPS hosting is one of the best options. Where you get the root access to your server and you can make any changes on your website as per your requirements. 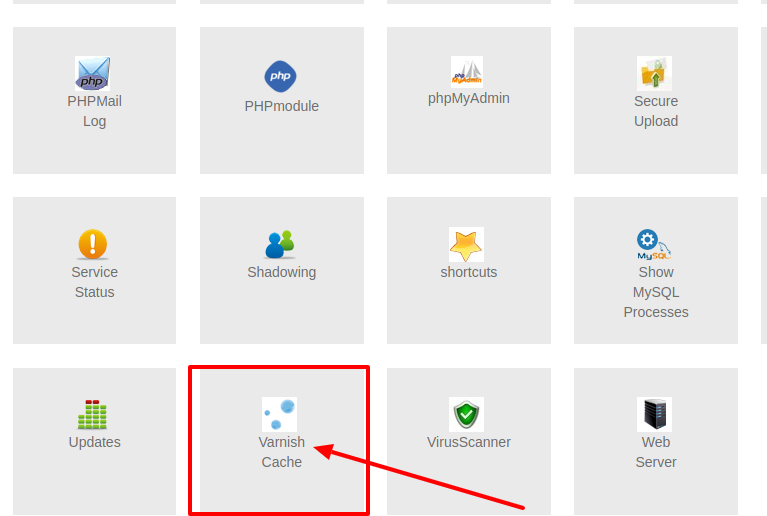 So today if you are looking for information on how to check the varnish cache status then here is the solution. >> Type these-- " service varnish status"
So today if you are looking for best Linux VPS server for your website then you are at the right place. Here at HostingRaja, we provide best in class Linux based VPS hosting service at an affordable price. Not only that we also provide amazing features offers and discounts on our Linux VPS hosting platform. We also provide managed VPS hosting option where we will take care of your hosting so that you can focus on your business and we take care of your website and hosting related issues. We also provide 24/7 customer support via phone, chat, email and ticket system.